A few months ago I saw an announcement go up on Facebook. 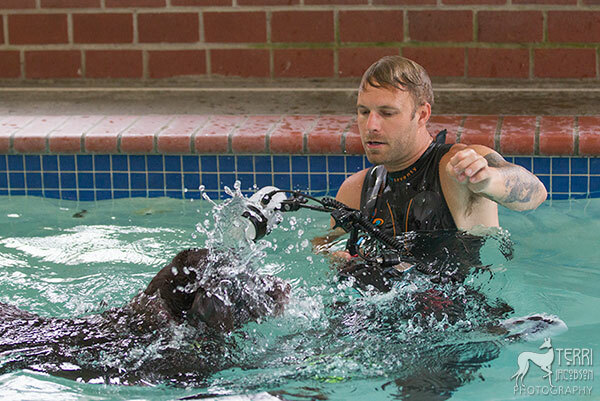 Seth Casteel, the infamous Underwater Dogs photographer was going to be in Portland as part of his US tour. My heart skipped a beat as I thought about how cool it would be to get a few photos of our own dogs taking a dip. Then, I looked around and realized that seriously, did any of our guys look like they would cooperate. I have grand dogs however, and one of them just happens to be a lab that lives for water and tennis balls. I couldn’t get Autzen signed up fast enough. Now we wait for the photos. Seth is gracious and genuine and all things good. We had a wonderful time. You can see a few more of Autzen’s photos here, Underwater dogs from above. This entry was posted in Autzen.